After having struggled with a chronic debilitating condition known as Fibromyalgia for nearly 17 years, I’d discovered energy medicine when a spiritual healer miraculously healed me in 2011. This healing awakened me and started me on a spiritual journey and path to energy healing. I first found Reiki in 2013 and shortly after became certified as Master/Teacher. I’ve steadily practiced Reiki ever since. I lead on-going monthly Reiki workshops here at the Cancer Support Community and at the Goebel Adult Community Center in Thousand Oaks. 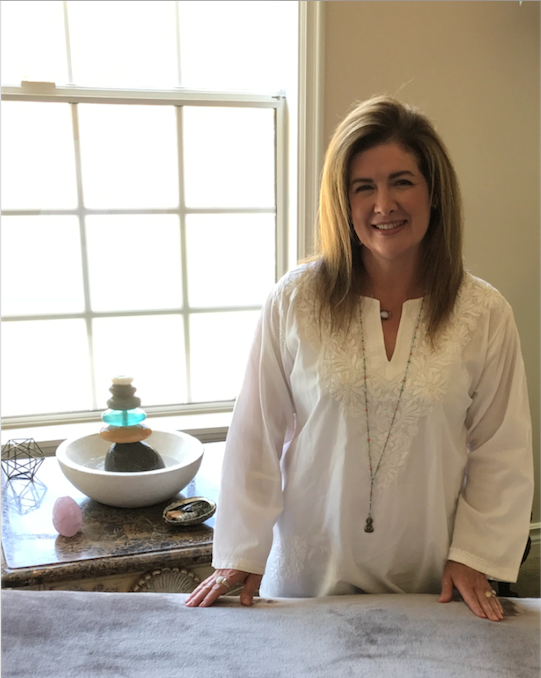 I teach Reiki levels I, II, and III certification courses and offer private in-person, distance, and group Reiki sessions. I also perform Reiki on animals. I love working with and sharing Reiki energy and its principles. I’m honored to be sharing Reiki with the Cancer Support Community. My wish is for everyone to have the opportunity to experience the healing benefits of Reiki energy.